Growing houseplants is very popular and strategically placed houseplants can beautify our homes. But did you know that plants also have health benefits? Research shows that plants can reduce stress and give us a positive outlook, as well as stimulate our brains, bolstering creativity. Caring for plants can have a calming effect which can help lower blood pressure. Another important benefit is that plants can remove toxic chemicals from inside air. Research originally done by NASA using plants to remove toxic gasses has also now been verified by numerous studies done by universities. Many of the products used in home construction, carpet, paints, and flooring, along with cleaning products contain chemicals that can release toxic gases inside our homes over time. This research found that many house plants can absorb these chemicals through leaves and roots. This makes having plants inside the house even more desirable. 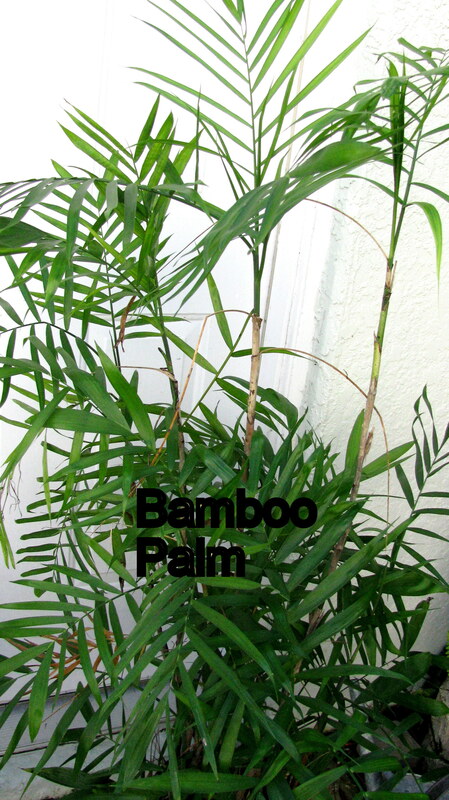 Several of the plants found to be efficient at removing toxic gases are ones we commonly use in our homes. Golden Pothos (Epipremnum aureum), Red-edged dracaena (Dracaena marginata), Weeping fig (Ficus benjamina), Warneck dracaena (Dracaena deremensis 'Warneckii'), Chinese evergreen (Aglaonema crispum), Bamboo palm (Chamaedorea sefritzii), Peace lily (Spathiphyllum spp. ), Spider plant (Chlorophytum comosum), and Aloe (Aloe vera) have all been found to reduce toxic gases inside buildings. Once you decide to have plants inside your home, then you must consider their care. Watering is the biggest issue, with over watering being the most common cause of houseplant death. When a plant is over watered or the pot does not drain well leaving water standing in the pot, the roots can start to rot. When this happens the plant can droop and look like it needs water because the sick roots cannot take up water. But adding more water intensifies the problem. It is best to water only when the top 1 inch of soil is dry. Letting plants get over dry can also lead to death. Have a watering schedule appropriate for the plant and then stick to it – always checking the soil before you add more water. The houseplants that I have chosen to keep in my house must be able to survive with once a week watering. Many houseplants grow very slowly or not at all during the winter months, so not as much water will be necessary. Another water issue is humidity. This is the amount of water in the air. In our homes, especially with central heat or air-conditioning running, humidity can be very low. Humidity keeps the foliage healthy and some insects at bay. 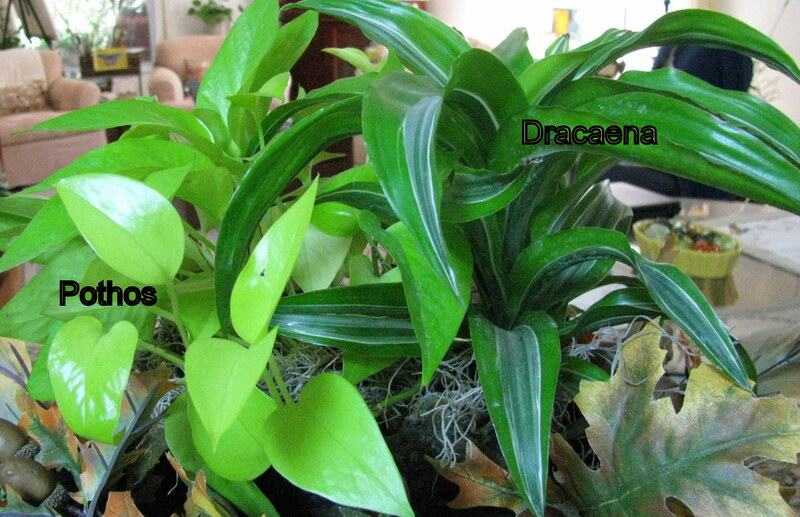 Orchids & ferns especially need adequate humidity to stay healthy. Blooms will drop prematurely from orchids and fern foliage will become crispy if the air around them is too dry. Set the pots of these humidity loving plants in a tray with pebbles and water. Be careful to keep the water in the tray below the bottom of the plant pots. You can also use a mister every day or so to add moisture to leaves. Light is almost as important as water. Several species of house plants can endure very low light levels and still thrive, but most will need at least the bright light near a window. Research the plants you want to use to be sure you can provide the appropriate amount of light. 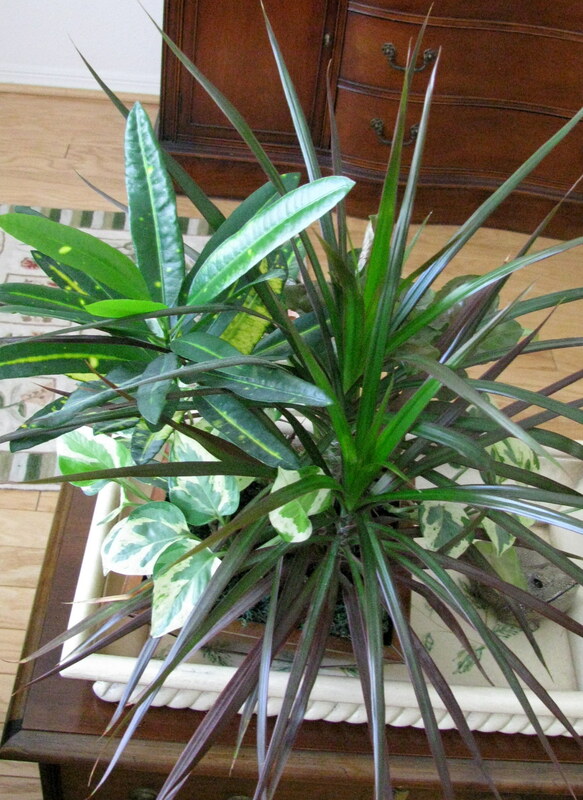 Houseplants should only be fertilized during periods of active growth. If you fertilize according to label directions, you will probably over fertilize your plants. Plants grown in low light will not need as much fertilizer. Choose a fertilizer labeled for houseplants and then apply at about half the rate listed during spring and summer. Watch for salt buildup (white crust) around the rim of the pot or on top of the soil. Salt buildup should be leached from the pot every 4 to 6 months. Slowly pour an amount of water equal to twice the volume of the pot on the soil and let it drain completely. Wait 30 to 60 minutes and water again making sure that the pot drains completely so that no water is standing in the saucer under the pot. Indoor plants can become infested with insect pests and/or mites, especially if they are not healthy. Spider mites are a real problem when the humidity is low. You will see webbing containing tiny mites about the size as the head of a pin where the leaves attach to the stem. If the soil is kept too wet, fungus gnats can become a problem. The larvae live in the moist soil and feed on the roots. When the gnats mature they become tiny black flying insects that are attracted to lights and are quite annoying. Mealy bugs and scale are also problems. I would not use chemical pesticides inside the house. Plants can be taken outside and sprayed with insecticidal soap or Neem oil and allowed to dry well before bringing back inside. A soil drench containing Bt (Bacillus thuringiensis) can be used to combat fungus gnats. It is best not to use any sprays on African violets or orchids. Always read the label on any pesticide to be sure it is safe for your plants, and then follow the directions carefully.